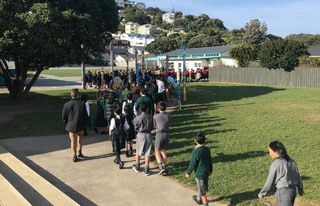 Holy Cross hosted a Catholic Cultural Celebration with St Annes, St Francis de Sales, St Anthonys, Sacred Heart and St Patricks. Special thanks to Paulus Romijn from the Presenters Platform for this record of the day. 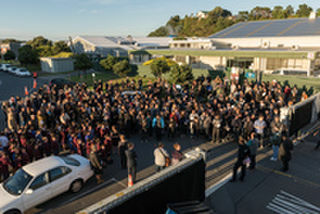 Holy Cross, Miramar performing at local Kapa Haka Festivals. 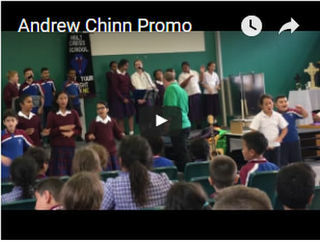 This is the rehearsal video for the Andrew Chinn concert held in the evening of March 21, 2017. 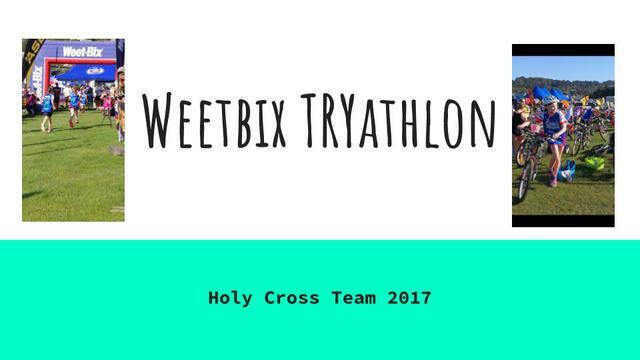 A foundational language programme implemented at Holy Cross School in partnership with Dr Jannie van Hees. 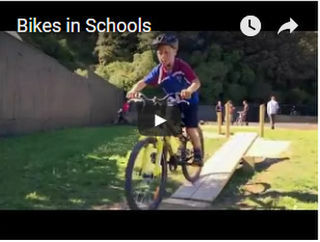 Students of Holy Cross School show off some of their newly acquired gnarly bike skills. 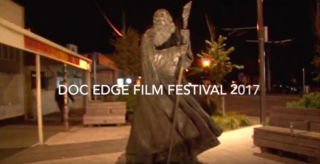 Powhiri for the Doc Edge Festival performed by Holy Cross Cultural Group 2017.